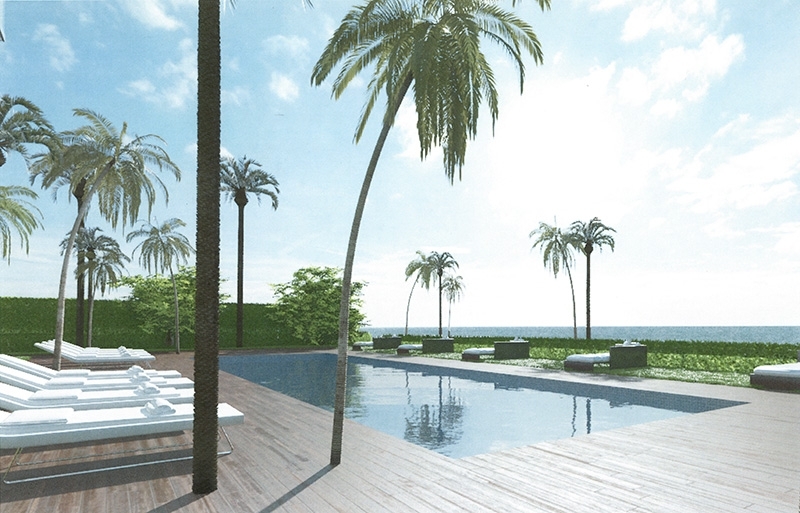 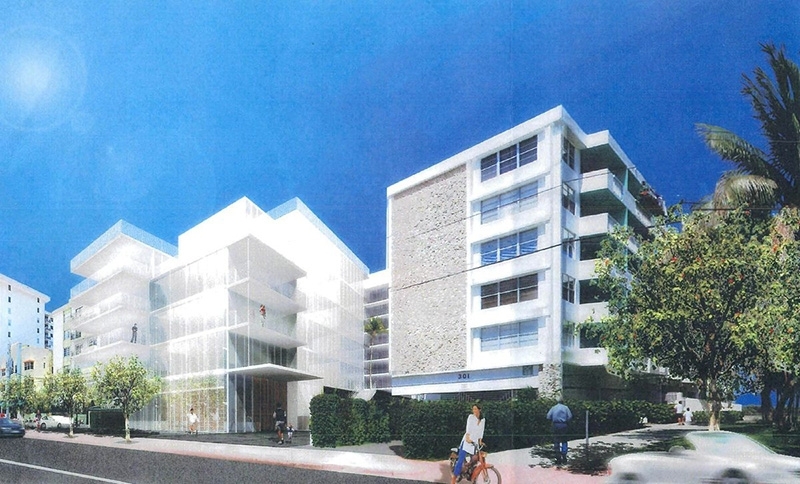 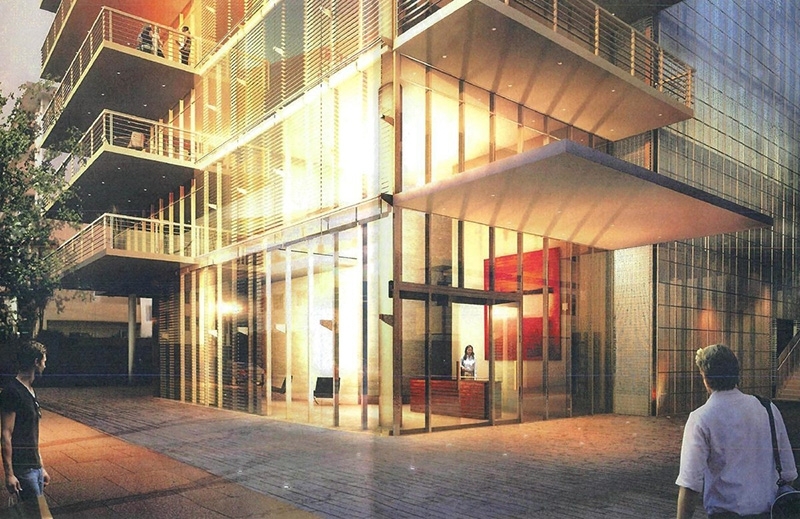 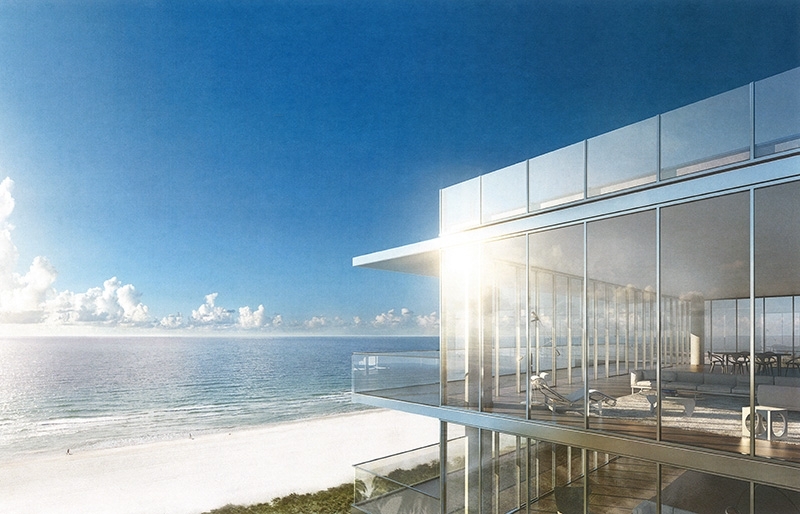 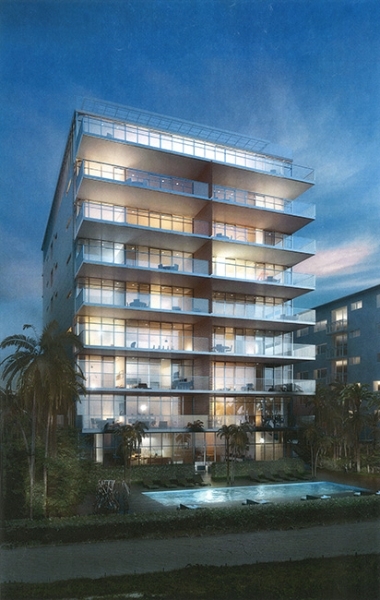 The 321 Ocean condo by architect Enrique Noten is a building found directly on Ocean Drive, one of Miami Beach's most popular and famous roadways. 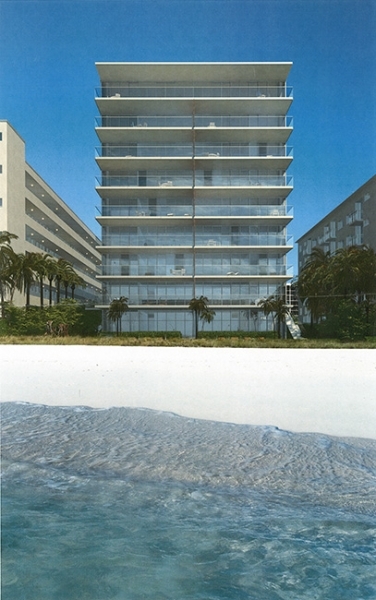 It's made up of two towers standing just nine and five stories tall and you're only going to find 22 units inside, making it one of the smaller and more private condominiums found in the barrier island. 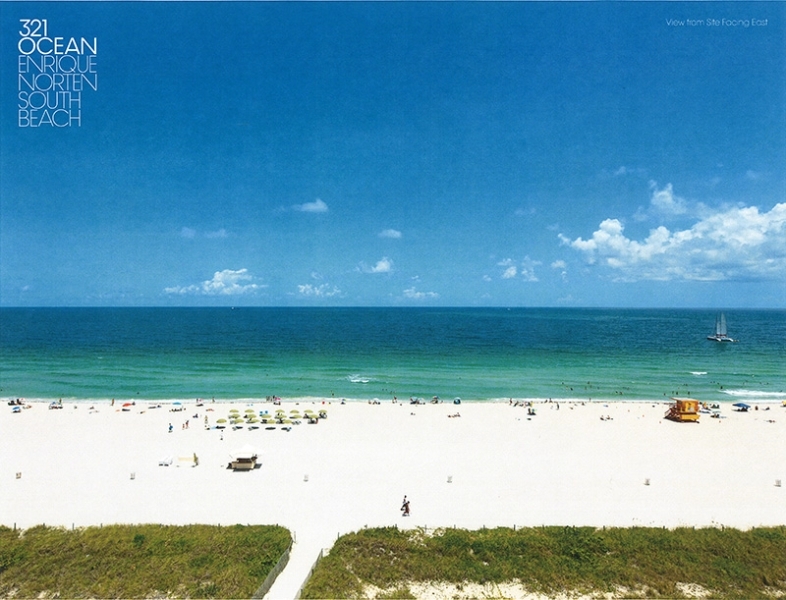 The sands of Miami Beach are just steps away from 321 Ocean as well as all of the sights and sounds of Ocean Drive. 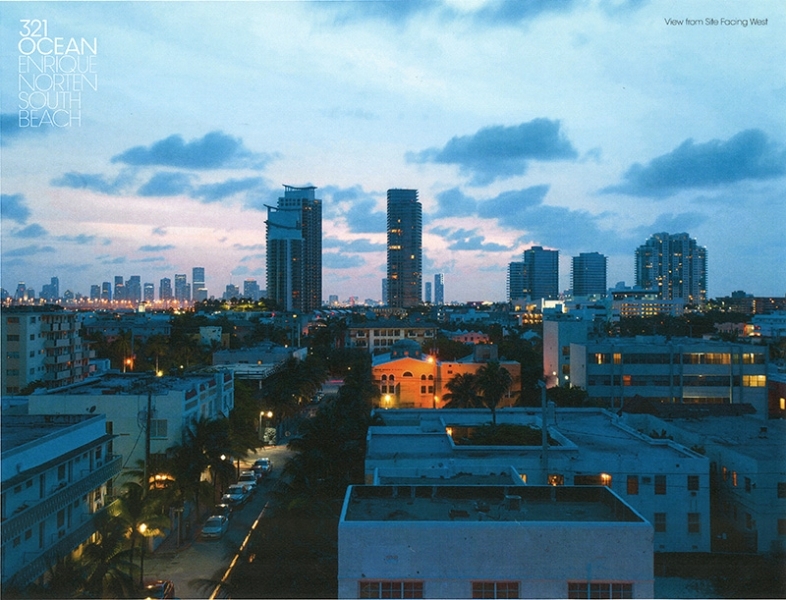 If you like to shop just visit Lincoln Road near 321 Ocean where you'll also get a good feel for the many unique people living in or visiting South Florida. 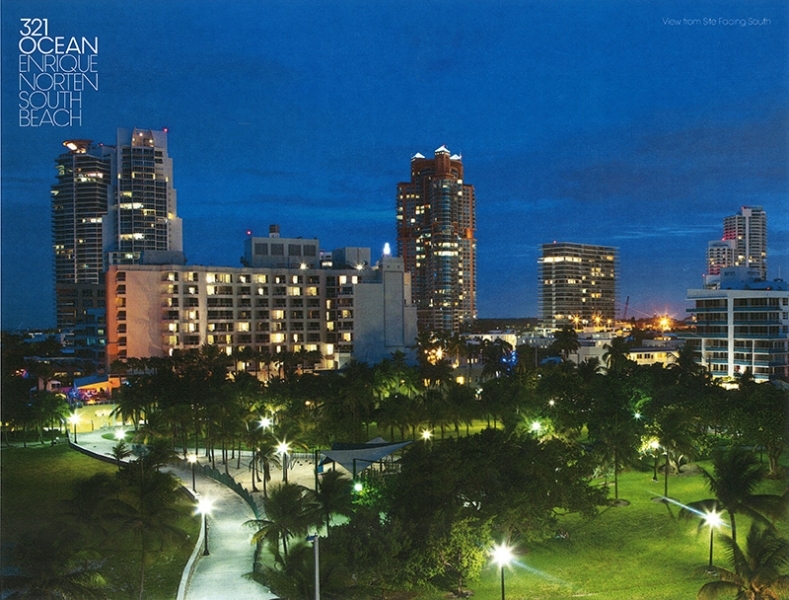 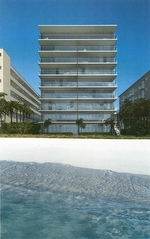 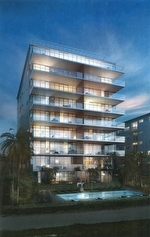 The MacArthur Causeway is northwest of the 321 Ocean condo and provides easy access to the downtown area of Miami.